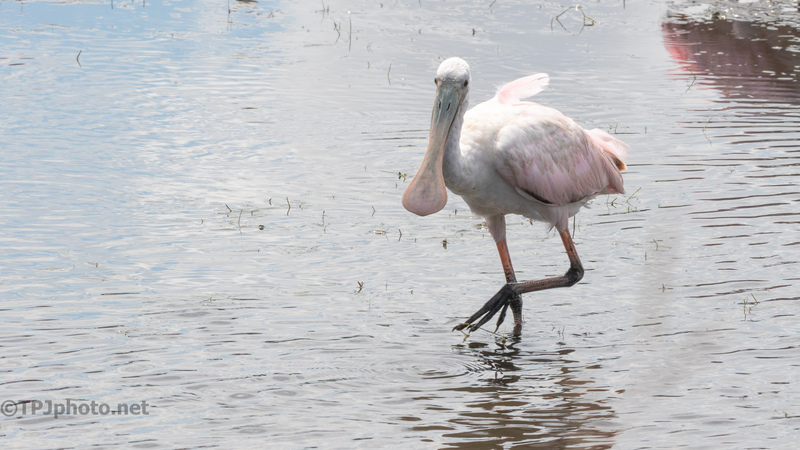 This may have been one of the best years in a long time for the Spoonbill population. Being a tropical bird it’s expected they are on the South Carolina coast. And there have been plenty. They have been seen recently in locations here, inland, where none have been for years. However, the young this year are looking for new food sources. They have been seen in Iowa (no ocean anywhere there! ), and even up in Maine. These travelers need to start back to the warm weather now but it does mean a larger geographic area for future generations may be happening. And really, the world needs to see these beautiful birds.